Three days of madness is coming to an end for the year, SHANGHAI TOY SHOW done and dusted with countless exclusives, releases, signings, live paintings and HUGE booth displays just to name a few highlights out friends and TTC family Vanessa Fong of Toybox852 and DesignToys Jang of MY Toy Hoard FB group shares with you what caught their eye at STS 2019. 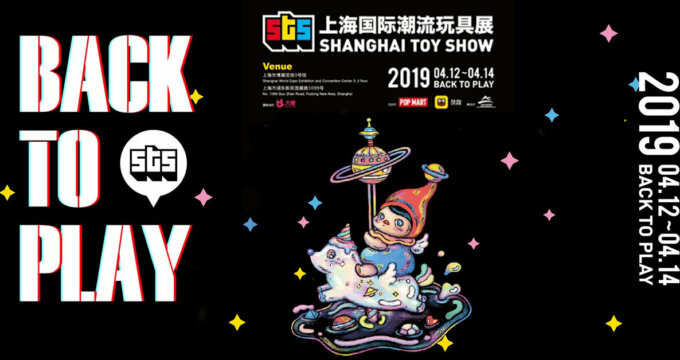 Looks like another great Shanghai Toy Show, if you managed to be one of the lucky ones to get to go to STS, what was your favourite booth? Comment in the comment section below. 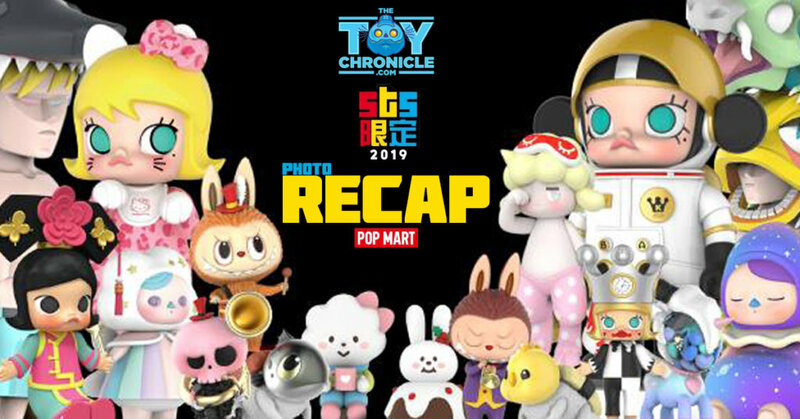 A big thank you to Vanessa Fong of Toybox852 and DesignToys Jang of MY Toy Hoard. Find POP MART via Instagram.